Incoming State Superintendent Joy Hofmeister and Superintendent Robert Neu. 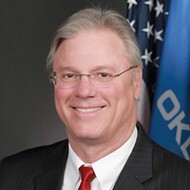 Oklahoma City schools superintendent Robert Neu has called the states A through F report card system a joke, criticized both political parties for its handling of Common Core and has called out the state Legislature for not doing more to increase teacher salaries. 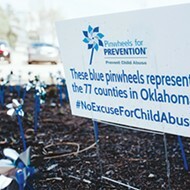 As superintendent of the states largest school district in Oklahomas capital city, Neu has embraced a role of speaking forcibly on state education policies, taking advantage of the platform few other district superintendents across the state have. Just a few months on the job and Neu has demonstrated a comfort with approaching politics and policy at a time when education is a tumultuous issue in Oklahoma. 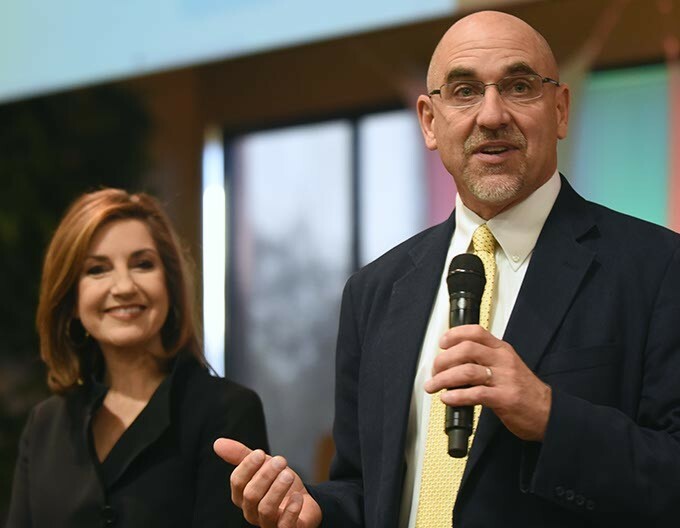 Neus arrival this year comes at a time when Oklahoma voters rejected the platform of its statewide superintendent and voted in Joy Hofmeister, who Neu said he was glad to see taking the states top education post. I am so excited that she is now going to be our state leader, Neu said Tuesday. 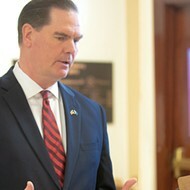 Neu said his conversations with Hofmeister have encouraged him that positive changes can be made at the state level, and there may be an advantage for OKC schools to have a new state superintendent of public instruction arrive on the scene at the same time as Neu, who has indicated he will be no stranger to state legislators or education officials. The Greater Oklahoma City Chamber has said education is a critical issue in its efforts to expand the local economy and Drew Dugan, vice president of education and workforce development at the chamber, said it appears Neu will be the type of alley that has not always been found at OKC schools. 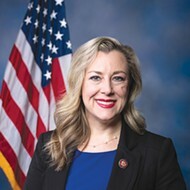 Dugan said the business community can find more success in advocating for education policies at the statehouse when it is joined by the leaders of the states largest district. While he admitted he doesnt expect to see eye-to-eye on every issue with Neu, he believes the OKC superintendent will be a leader on critical education issues. 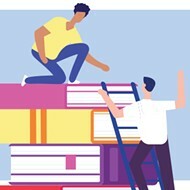 It remains to be seen if Neu can find success in getting more money from the state or change controversial education laws, but he has shown a willingness to be aggressive in trying.